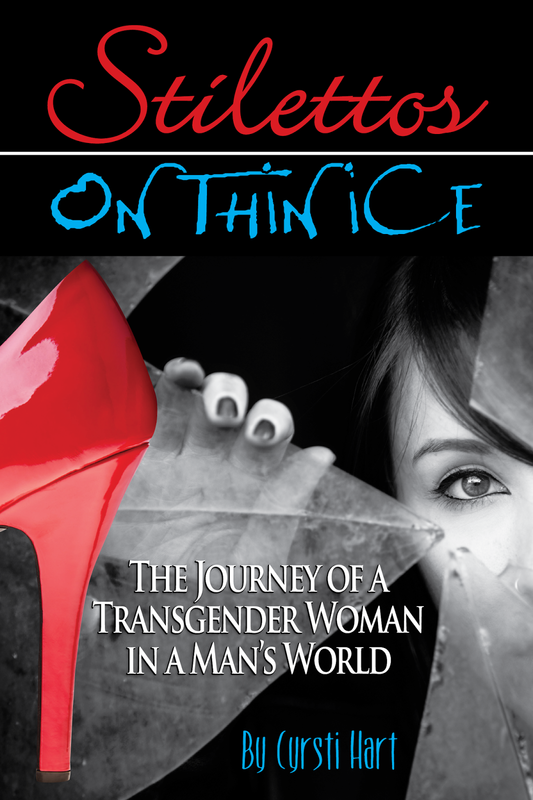 If I didn't wait so long to grow my hair as long as it is, I would have pulled most of it out as I worked to get the finishing touches done on my "Stilettos on Thin Ice" book. Thanks to Bobbie putting me in touch with the very patient and talented Sharon Wright of The Wright Impression design firm- she came up with a new cover which was well worth the wait! Follow the link above to her site, plus we will feature her work later in another post! I believe the change may delay other two or three days or so the book "going live" on Amazon and B&N.